I hope all of you voted for who will be on this year’s Harvest Court! Yesterday was the last day to vote and with Homecoming next week, I decided to throw it back to Homecoming Week 1970, the year Jerry Wallace began his journey here at Campbell. 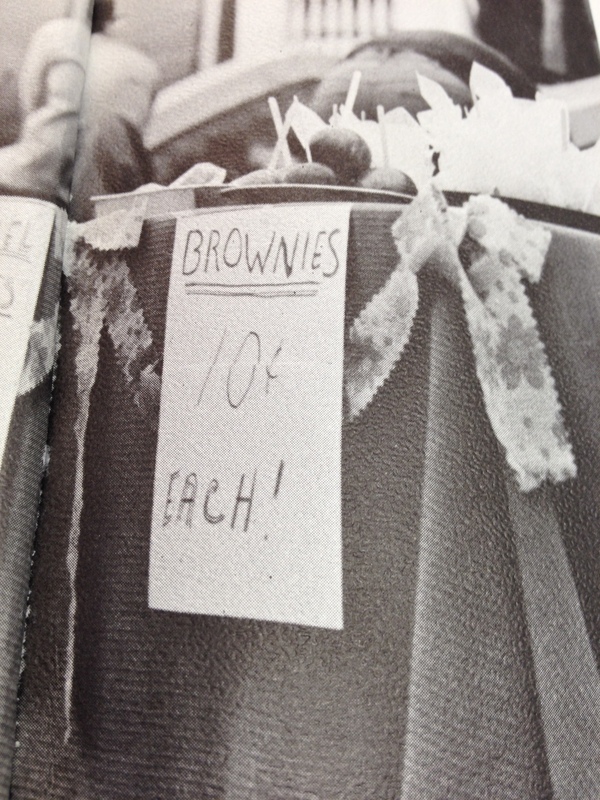 Here is a picture of brownies being sold for only ten cents! Don’t we all wish that’s how it still was today? College students love cheep things and ten cent brownies right now would be amazing. 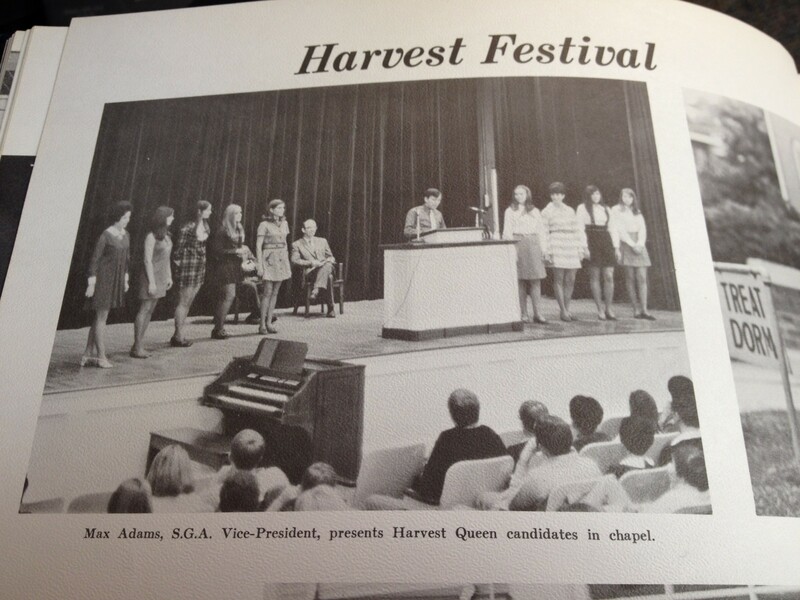 This is a picture of the Harvest Court being presented in Turner Auditorium. The funny thing is, Turner Auditorium looks about the same as it does today. Make sure you show your school spirt next week and come to the all the events CAB is putting on and cheer on the sports teams and get excited for homecoming week here at Campbell!